landmarks lit-up, an entirely different experience to day-time. Seeing the Windy City by day is impressive enough, but after dark its doubly so. 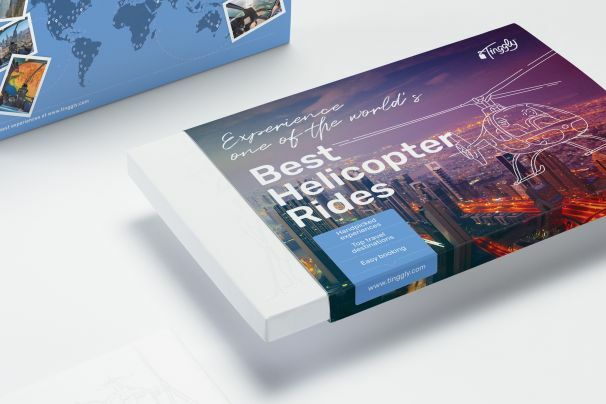 A helicopter sightseeing tour is stylish, comfortable and safe, and will allow you superb views that you definitely can’t even imagine from ground level. It’s a perfect treat for visitors, locals, or anyone with a reason to celebrate. We especially recommend this trip during the winter, when the city is all lit-up with the seasonal decorations but let’s be honest, it’s pretty special any time of year.